Australia is famous for its culture, beaches, hot summers and lovely easy going people. There are millions that come to our shores each year and many of those people are backpackers. 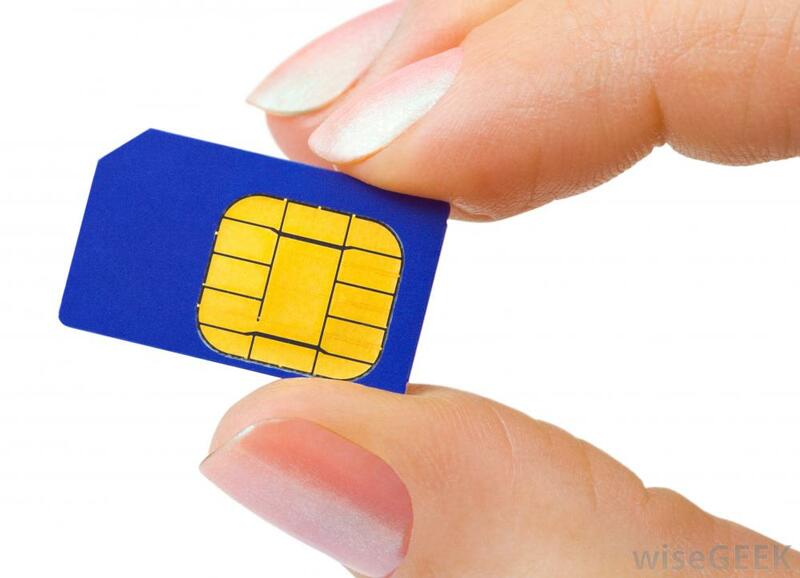 If you are a tourist visiting Australia and you’re trying to figure out where and which SIM card you should buy, look no further! There are 3 main phone networks in Australia which all other companies rely on for their services, Telstra, Optus and Vodafone. Telstra is the largest and has the most reliable network, covering the largest area. They are particularly good if you intend on travelling across the country. The other two networks Optus and Vodafone will be good enough if you are staying in metro areas.